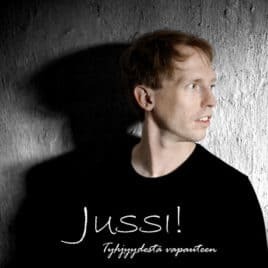 Jussi's debut album broadly covers themes of personal growth and healing. Musically the album can be described as pop-rock, but there are also influences of other genres, for example blues. You can listen to the samples of the songs from Gaia's music page or from Jussi's artist page www.jussimusic.com. 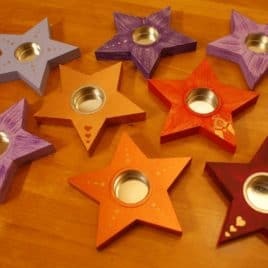 Star candle holder in different colors and designs. 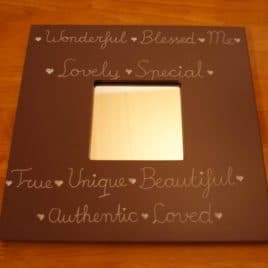 Handpainted with love.